For our valued customers, we offer a wide range of Ita Gold Marble. Due to its color and texture, it is a great option for flooring, making counter, table tops and furniture. Ita Gold Marble is one of the most preferred choice of clients because of its unique beauty and elegant look. 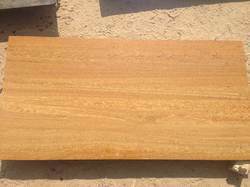 We are engaged in offering a wide range of Ita Gold Marble. These are extensively recommended by various numbers of clients owing to its appealing look, designer appearance and robustness. These Ita Gold Marbles are available in different colors, sizes and designs. 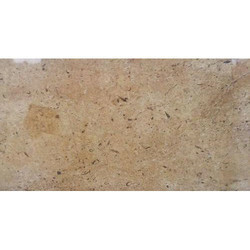 These Ita Gold Marbles are mainly used for different purposes like in the manufacturing of marble tiles used in bathrooms, kitchen, for making counter marble top, creamery marble slab, chess marble set, marble table, marble pin rolling etc. ITA GOLD MARBLE IN VARIOUS RANGES & PATTERNS. We are offering wide range and the best quality of Ita Gold Marble.